The Choice™ Series Mobile ergonomic stack chairs by Allied Plastics are modern, stylish seating, built to last in any room. The contoured polypropylene shell seat features a waterfall front edge and lumbar support for all day comfort. 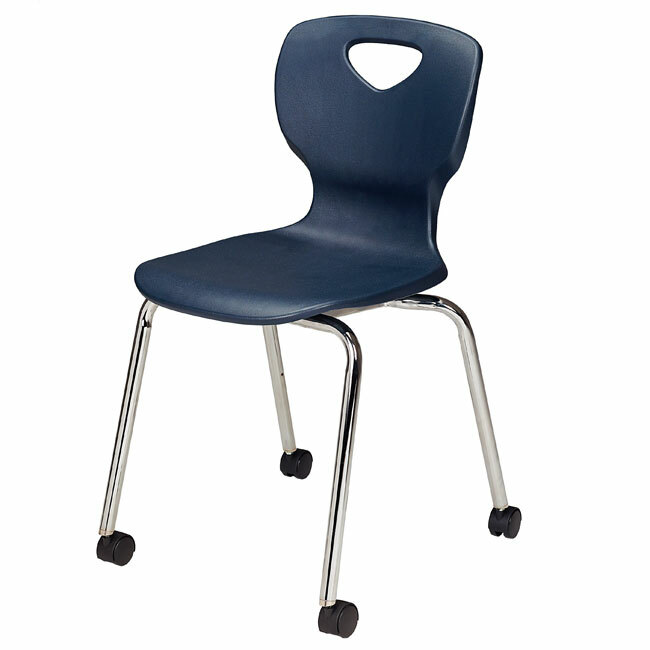 The superior rib support system of the seat has flexible strength and is supported by a 16-gauge chromed steel frame. These chairs have no exposed rivets on the seat surface and feature a convenient handhold cutout. 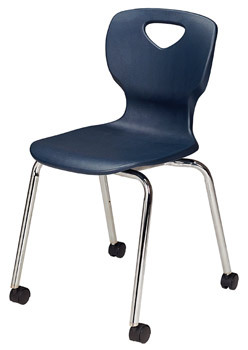 Make these chairs the Choice for your classroom, library or computer lab!